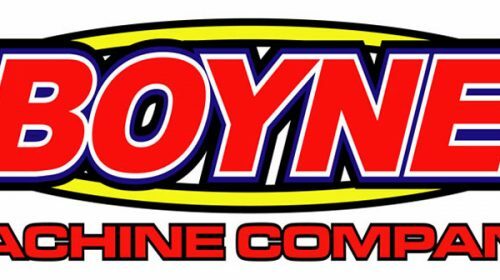 Salem, IN (February 21, 2012) – Boyne Machine Company has announced that they will sponsor Brian Campbell and Ross Kenseth in the upcoming 45th Annual Snowball Derby at Five Flags Speedway in Pensacola, Florida on December 2nd, one of the top short track racing events in the country. 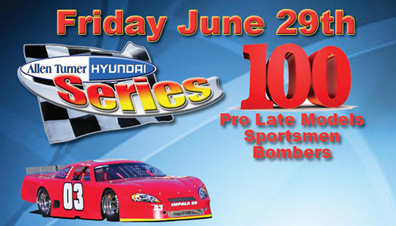 Reserved seats for the 4 days of the Snowball Derby at 5 Flags Speedway in December are now on sale. 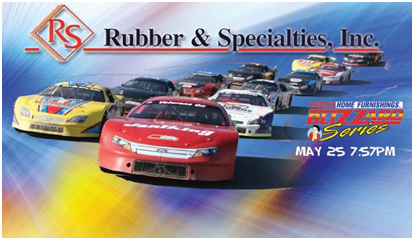 A grandstand reserved seat for all 4 days is $75.00, and if you want to visit the pits during the week, total is $125. Single day reserved seat for Sunday is $45.00. All plus a small service charge. Have your credit card ready and call 850-944-8400 anytime between 9am and 5pm Central time Monday-Friday. Chase Elliott added another chapter Friday at Five Flags Speedway. 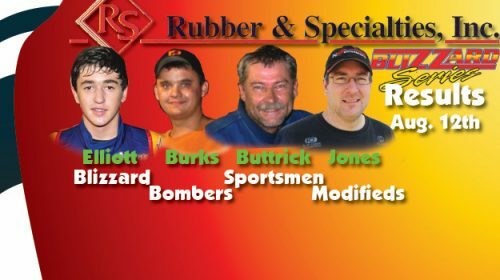 The 15-year-old’s storybook career got fatter thanks to fairytale ending at the Rubber and Specialties 100, the fourth Blizzard Series race of 2011. 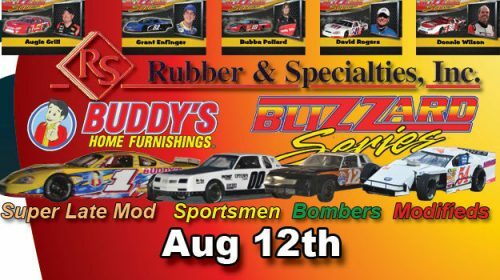 The best the South has to offer will be in competition at 5 Flags Speedway on Friday,August 12th for the fourth Buddy’s Home Furnishings Blizzard race, sponsored by Rubber & Specialties. The Blizzard races attract Super Late Model drivers from the Carolinas to Texas. Augie Grill swears he hasn’t sweated through any sensitivity training sessions recently. Yet, it was a kinder, gentler Grill on Friday since the last time he was winning at Five Flags. Be it the bulldog, intimidating Grill as fans are used to seeing or the cooler, more collected Grill they witnessed this night, the No. 112 just keeps winning.